In a big boost to Narendra Modi's government, India climbed another 23 points to rank 77 in the World Bank's ranking, placing it third in South Asia for the first time in the BRICS countries. Over the past two years, the country has risen 53 places, a feat reached only by Bhutan in the past. The largest increase was in planning permission, as India rose to 52 th place as a result of government efforts to reduce barriers. The details were published in the World Bank's Doing Business Report, which provides an assessment of business regulation in 190 economies. In addition, India now occupies a place among the top 25 in three indicators – getting power, receiving credit, and protecting minority investors, said the Industry and Promotion Division on Wednesday. The Annual Report contains a Ranking of Countries based on Distance to Boundary (DTF) score, which shows the gap of an economy to global best practice. India's DTF score improved from 60.76 in the previous year to 67.23. 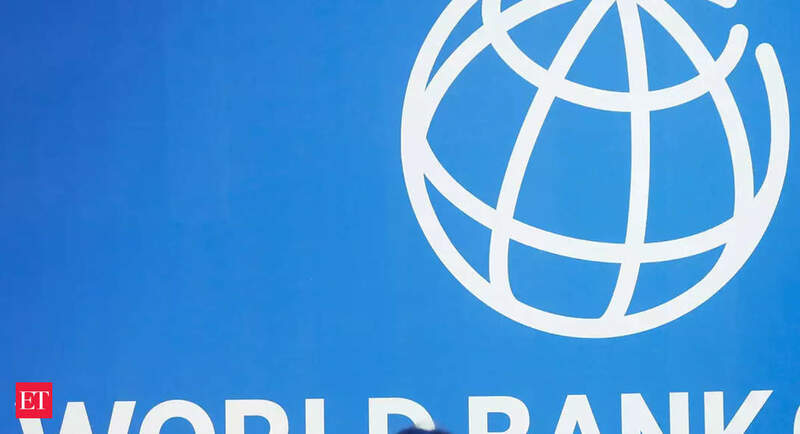 The World Bank has recognized India as one of the top improvers of the year. This year, India is among the top ten reformers for the second year in a row. India is one of only nine countries in the world and only one of the BRICS countries included in this list. The six reforms recognized in this year's report are beginning to start a business, get electricity, handle building permits, get loans, pay taxes and trade across borders. 05 to 55 days. India has introduced a new bankruptcy and bankruptcy law and a time-bound reorganization process for corporate debtors to resolve bankruptcy.